“Valentine’s Day” – To inspire Timmy to take better care of his personal hygiene, Peggy decides to take matters into her own hands and tricks him in hopes of solving the problem. Meanwhile, a concerned Mike fears that Peggy’s meddling is causing Timmy to develop insecurities and robbing him of his passion for performance. At school, Timmy receives a Valentine’s Day card from a secret admirer and becomes unnerved by the possibility of having a mystery suitor. 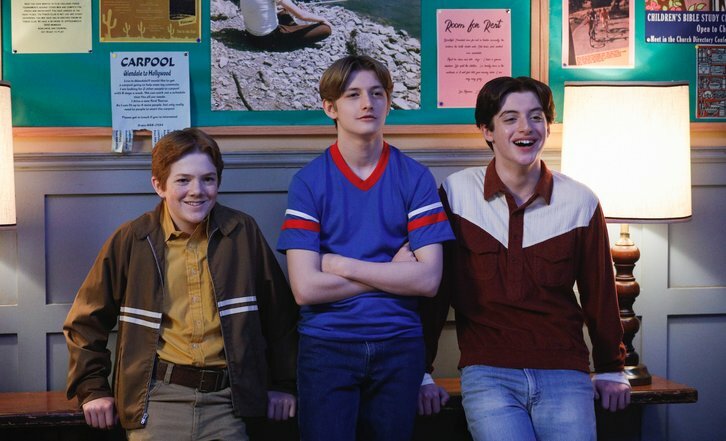 Elsewhere, Eddie reports a recurring incident to Wendi’s boss in an attempt to be helpful, but his chivalrous deed backfires, on “The Kids Are Alright,” TUESDAY, FEB. 12 (8:30-9:00 p.m. EST), on The ABC Television Network, streaming and on demand. “Valentine’s Day” was written by Ellen Svaco Doyle and directed by Randall Einhorn.